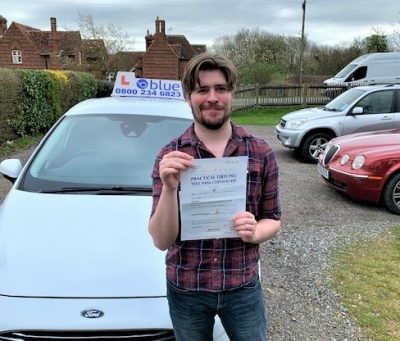 Congratulations to Conner Smith of Windsor. 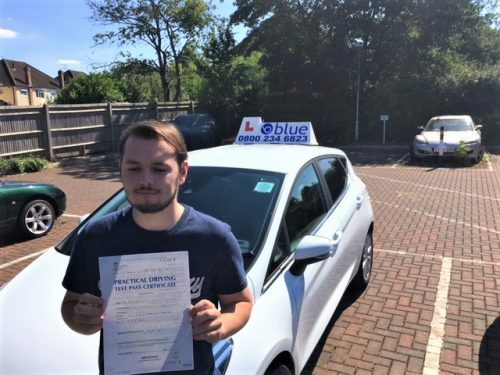 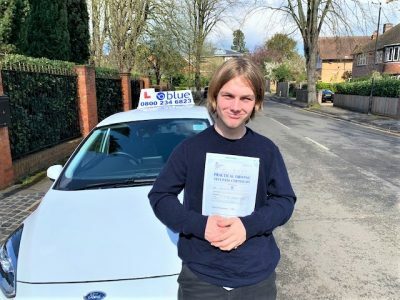 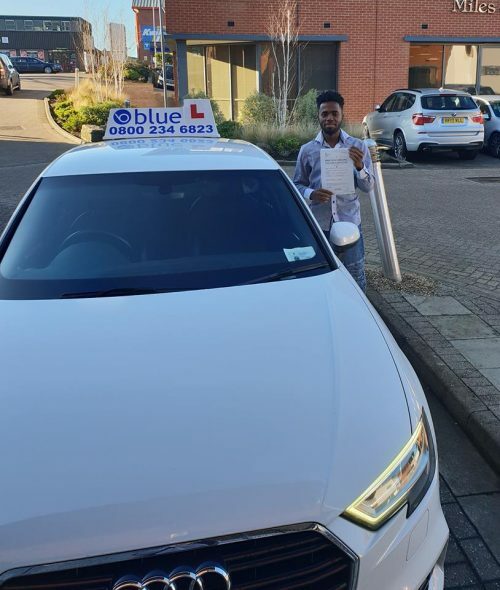 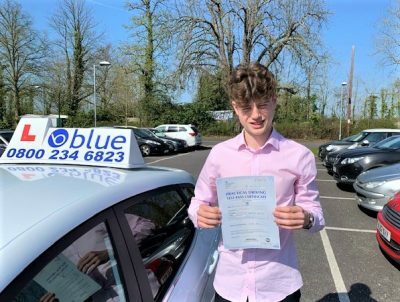 Conner passed his test on the first attempt in Slough this afternoon with just 4 driving faults. The test included a parallel park and following signs for the independent drive. 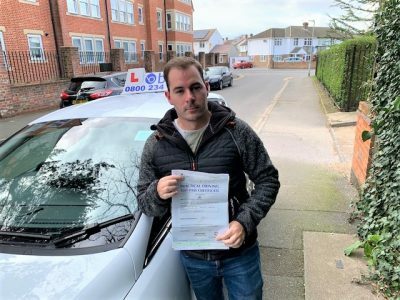 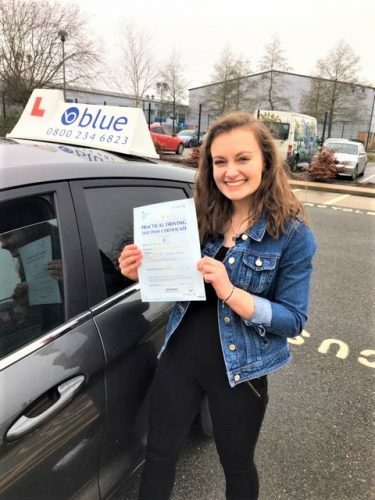 All the best from Andy Shrimpton your local Windsor driving instructor.